Our current photography competition has just entered its third week and we are already seeing some pretty impressive images being submitted by photographers from all over the world. 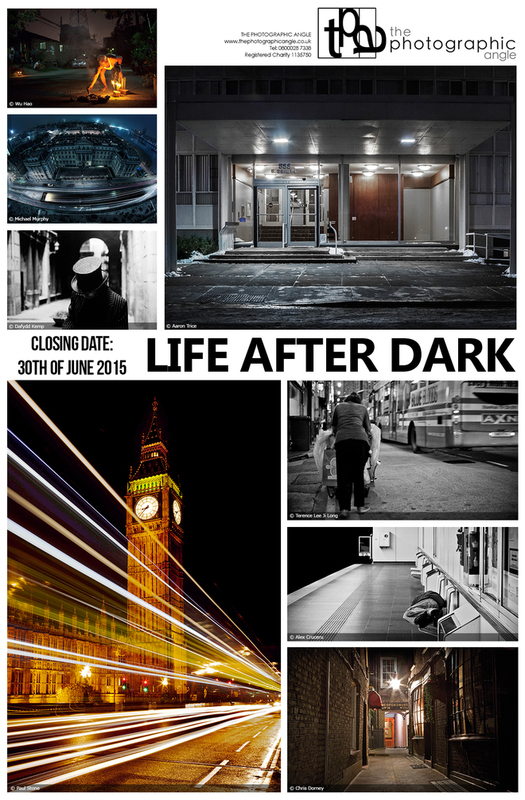 The theme for this competition is ‘Life After Dark’ and asks photographers to submit images that explore the world after the sun goes down. 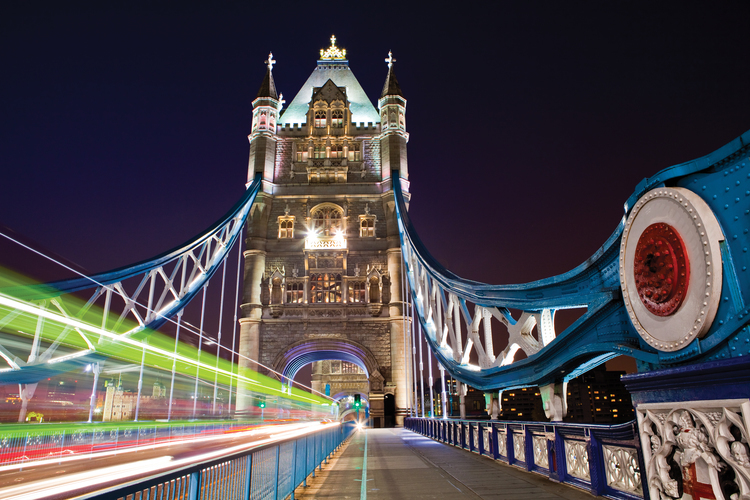 Light is undoubtedly the single most important element when it comes to photography. Hence the fact that most photographers choose to shoot their subjects in daylight. However, the hidden world of low-light photography that comes to life between dusk and dawn offers photographers an exciting opportunity to capture life after dark. Van Gogh once said, “I often think that the night is more alive and more richly coloured than the day.” This can certainly be the case with night-time photography where techniques can be used to make electric shots full of atmosphere, life and colour. Nowhere is this truer than in our towns and cities where colourful lights emanate from vehicles, buildings, streetlights, neon signs and even fireworks. Capturing the urban jungle at night helps to convey the energy, soul and dynamism of street scenes that simply may not be so prominent during the day. The darker, more sinister side of the city also comes out to play giving rise to gritty photos that depict the underbelly of our urban landscape. The closing date for this competition is 30th June 2015.